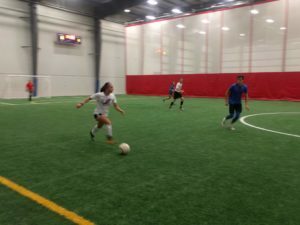 The Liberty Arena offers the best indoor soccer in the area. 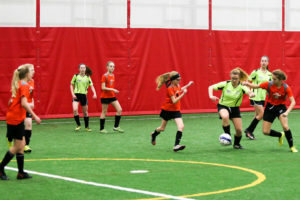 There are a number of soccer programs for all ages. Tournaments, leagues, camps and clinics are all available. 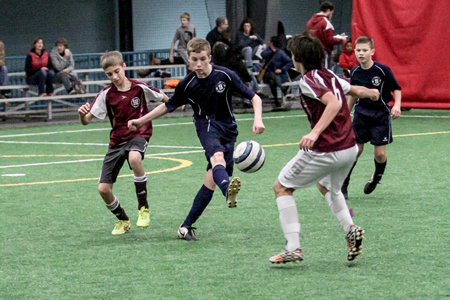 The turf fields are also available to rent for your own practices, games or tournaments. Most of our leagues now operate with a team fee model. 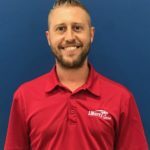 The primary goal of this transition is to make things simpler for our customers. All players must sign a waiver prior to playing this season. Give us a call to register a team or contact adam@thelibertyarena.com. Have Fun and Improve Your Skills! 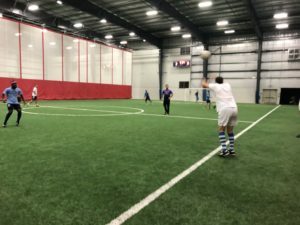 Our indoor leagues offer a great opportunity to continue to develop skills over the winter months. 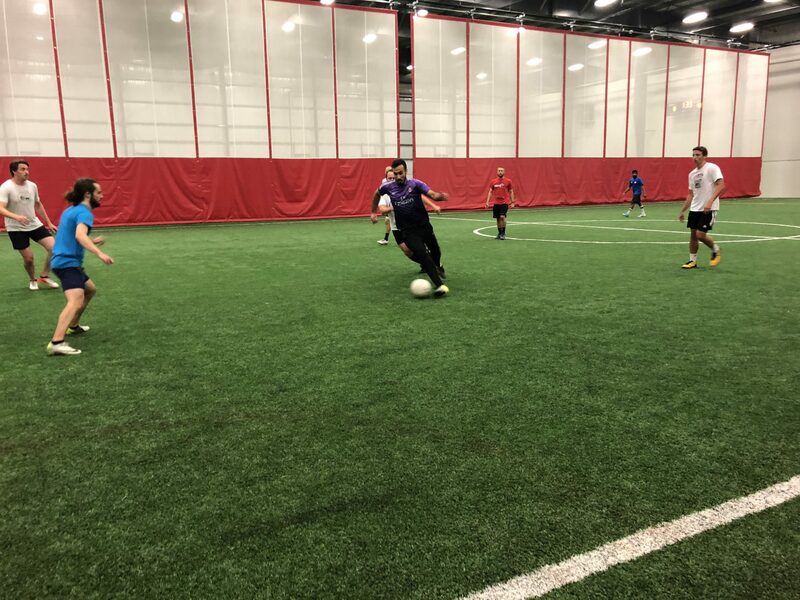 The small sided games on our artificial turf allow for more touches on the ball than a typical outdoor game, which translates into more fun and better skill development! Give us a call to register a team or contact adam@thelibertyarena.com. *Primary day listed- overflow days may be used if necessary. 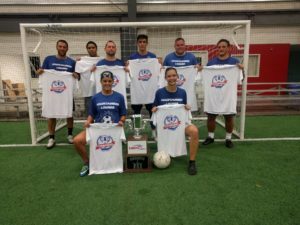 Have more questions about our leagues?